A lacquer black pen with gold trim, a corporate gift of practicality and excellence. Exceptional quality, class and style. 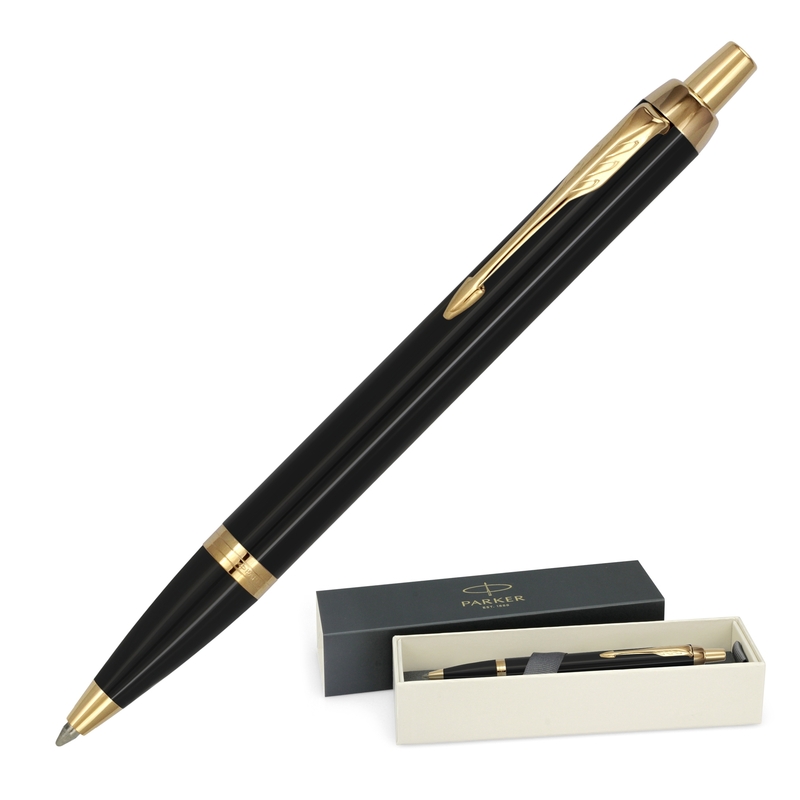 These writing instruments are a gift that will last for years to come. 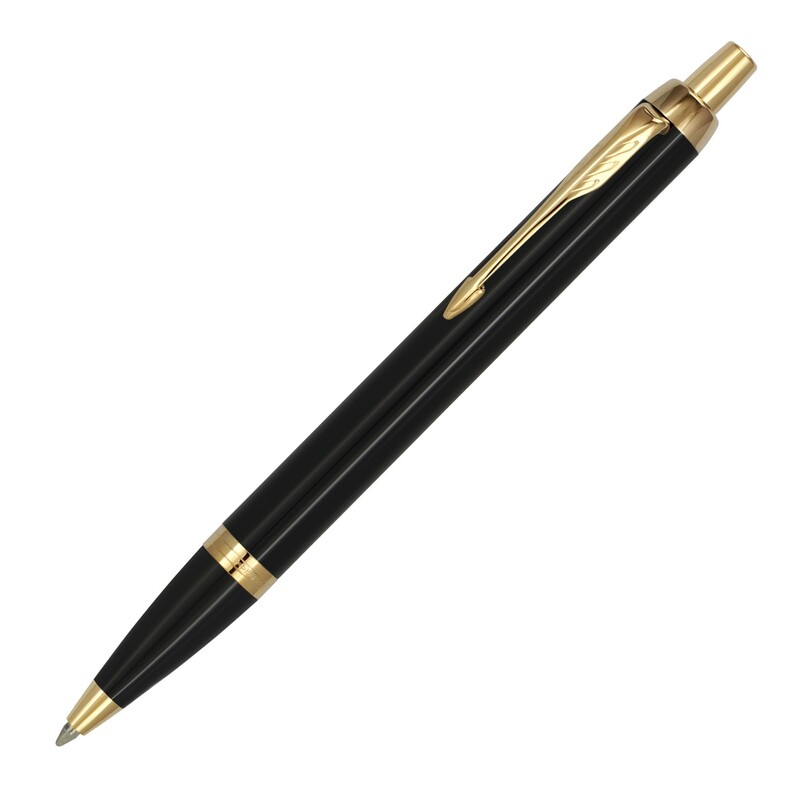 Decorated with a high quality print or laser engraving, you can personalise these pens to your company or organisation. 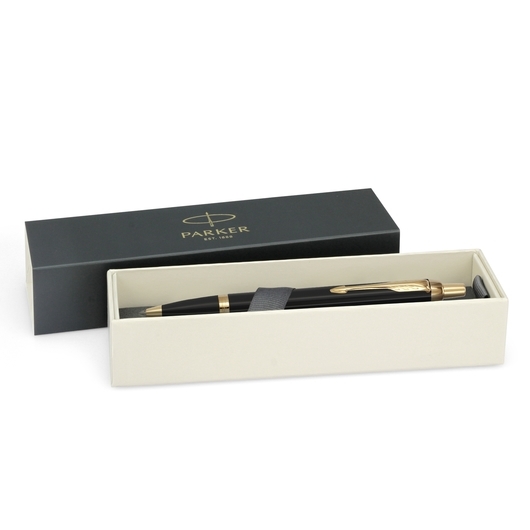 The pen uses push action and delivers smooth black ink allowing the pen to dance and glide across the page.